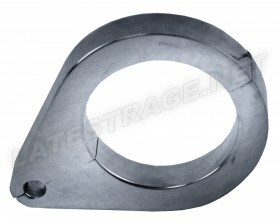 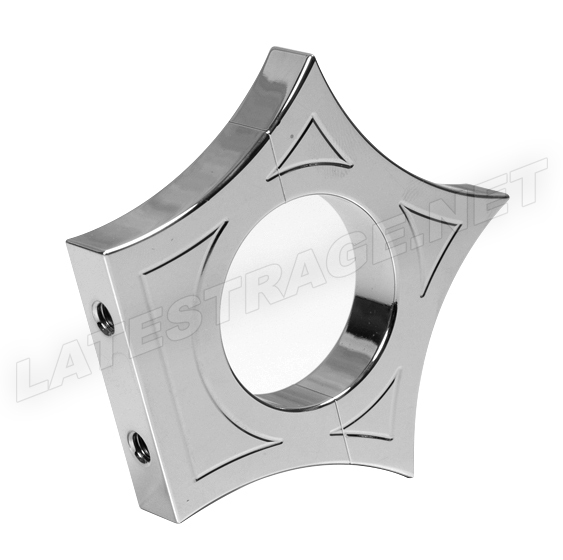 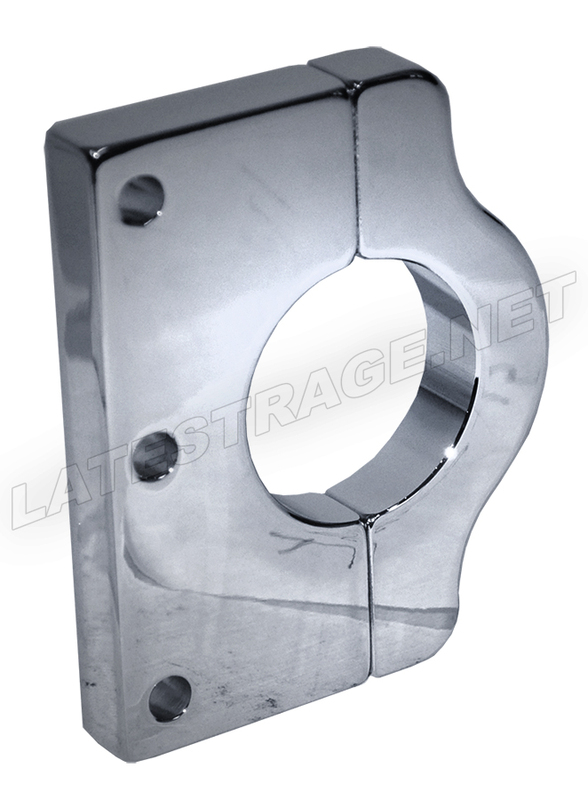 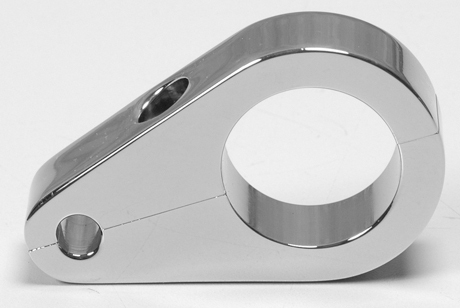 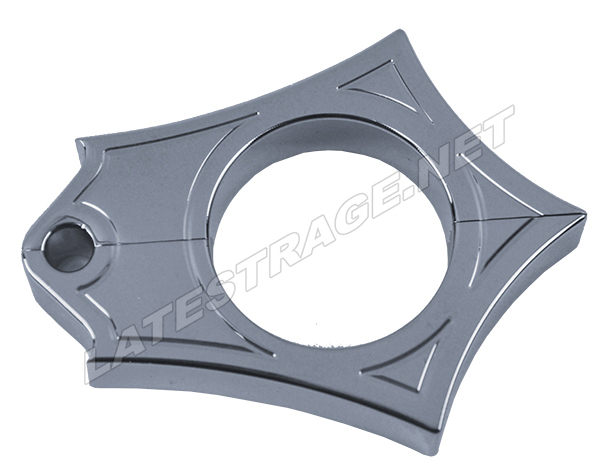 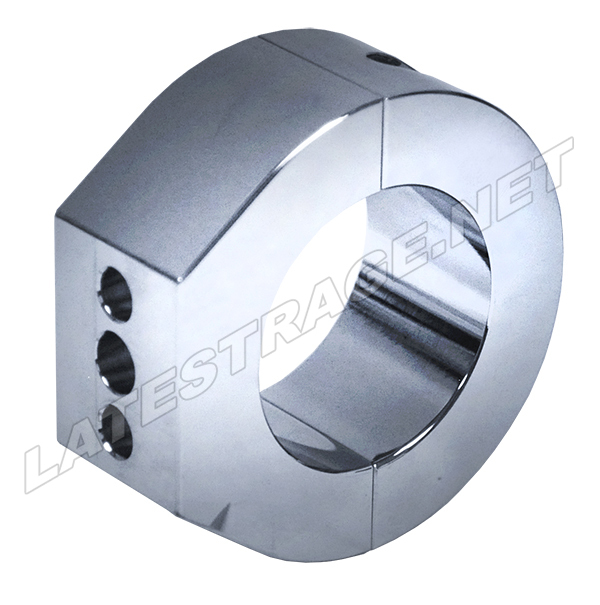 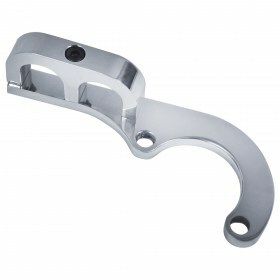 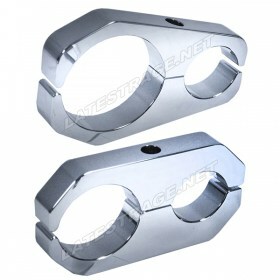 ALL BRACKETS ARE BILLET ALUMINUM. 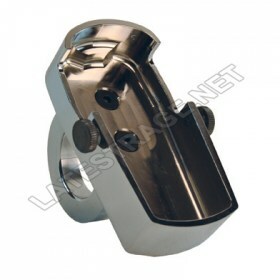 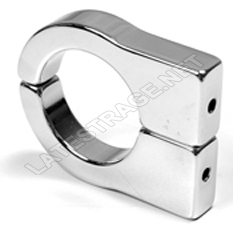 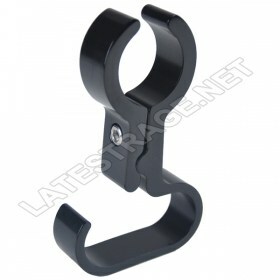 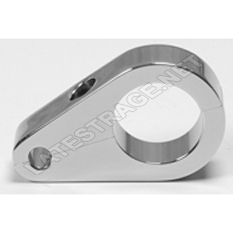 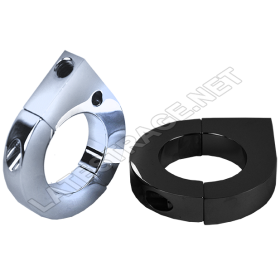 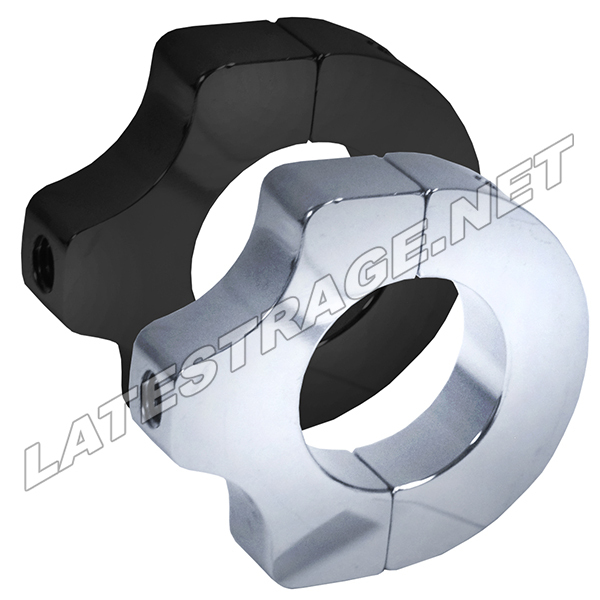 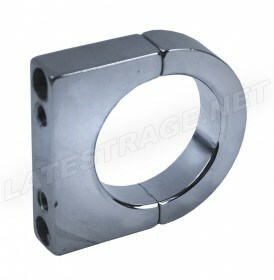 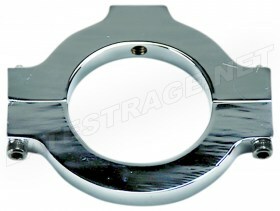 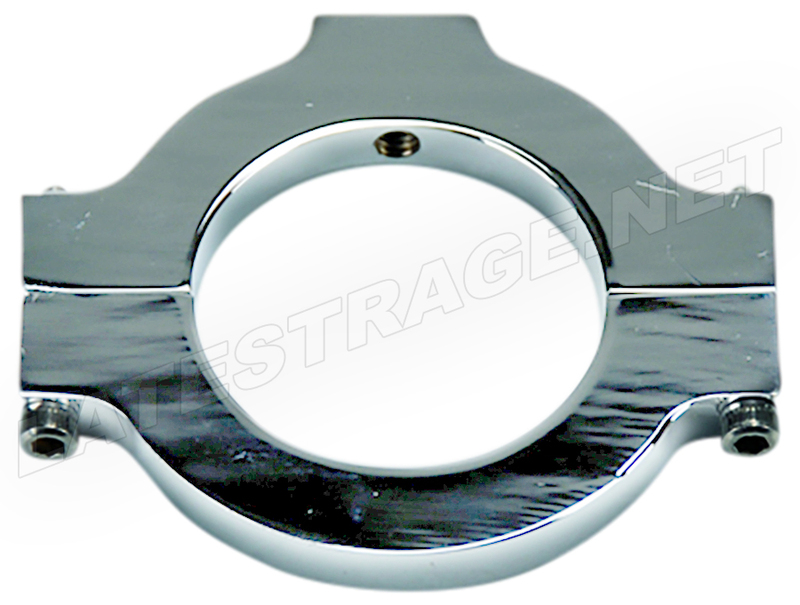 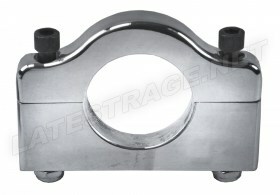 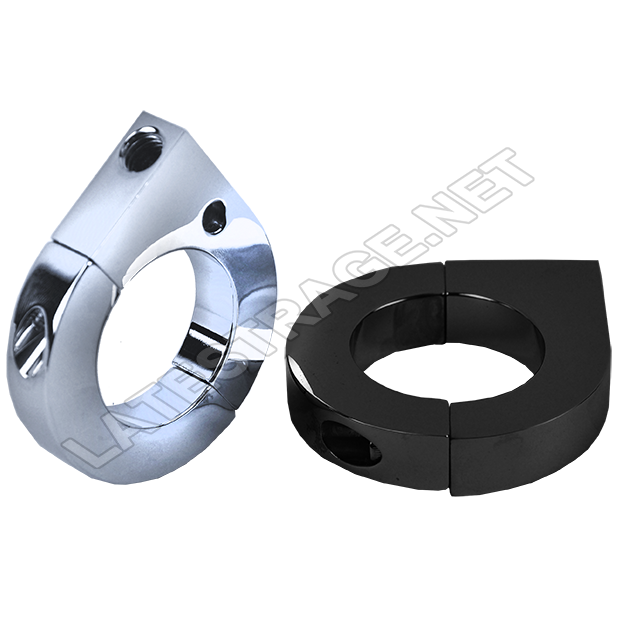 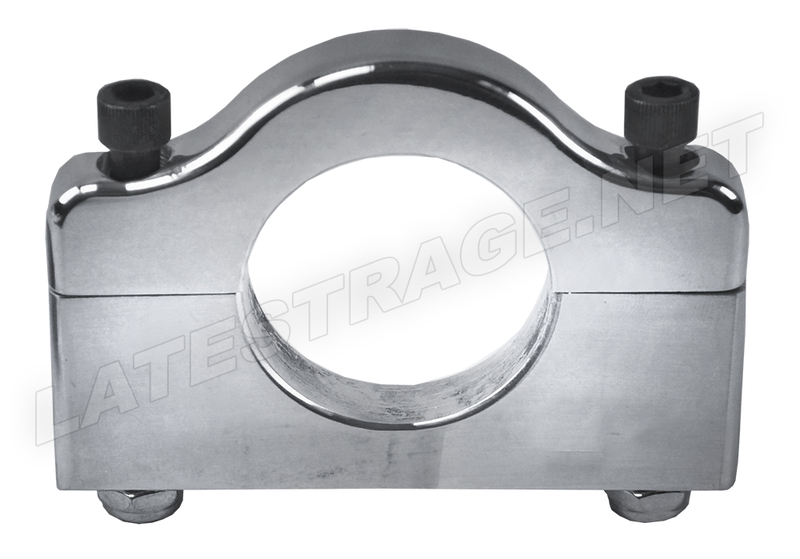 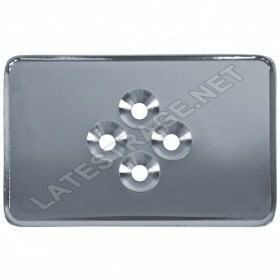 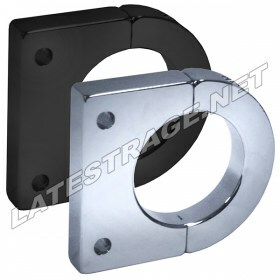 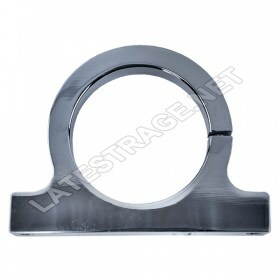 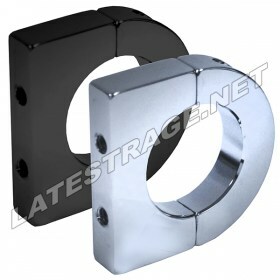 AVAILABLE IN ANODIZED BLACK FINISH OR CHROME PLATED. FOR EXTENDED LIFE IN SAND AND SUNLIGHT. 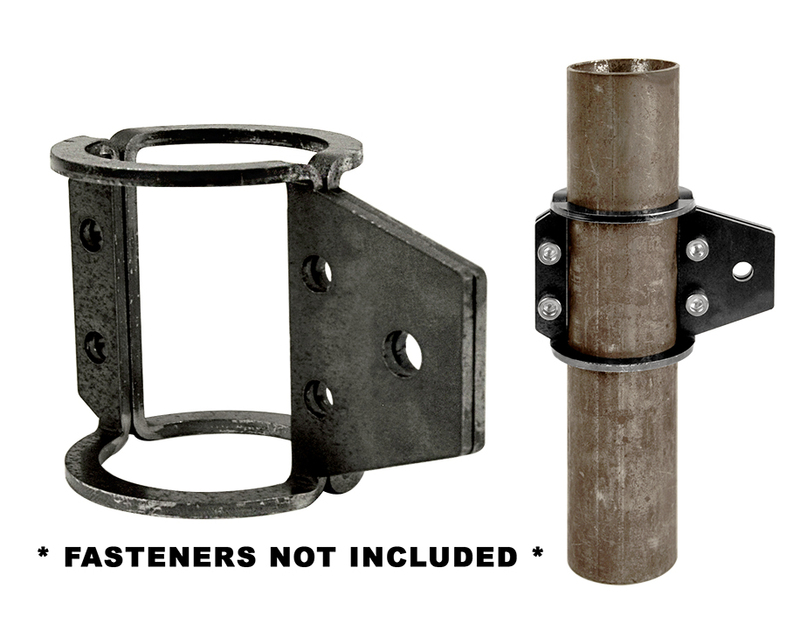 PERFECT FOR SAND RAILS, OFF ROAD CARS AND UTV APPLICATIONS.